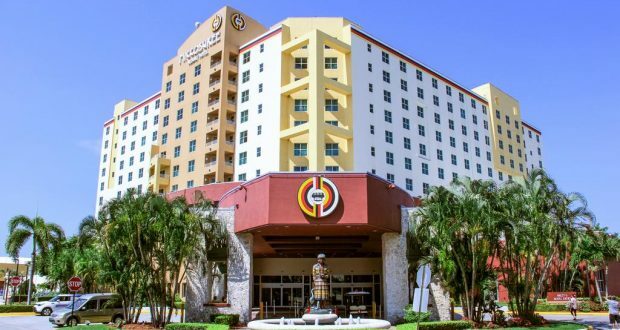 MIAMI- A federal court has ruled that a member of the Miccosukee Tribe of Indians of Florida must pay income taxes on profits from its casino. The Miami Herald reports that Monday’s ruling could open the door to the tribe owing more than $1 billion in unpaid taxes to the U.S. government. A three-judge panl of the 11th U.S. Circuit Court of Appeals upheld a Miami federal judge’s ruling that tribal member Sally Jim must pay the Internal Revenue Service $278,758 for failing to file a tax return in 2001. The judges said Congress has clearly required the taxation of individual income of casino profits, even for Native Americans.